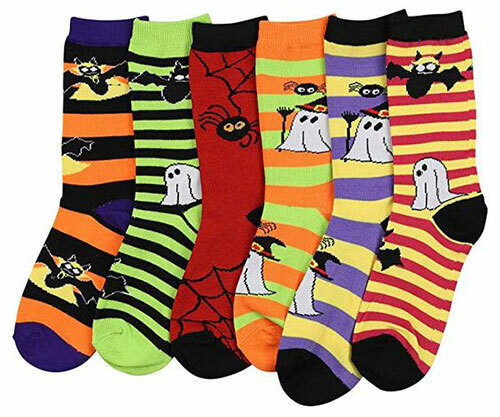 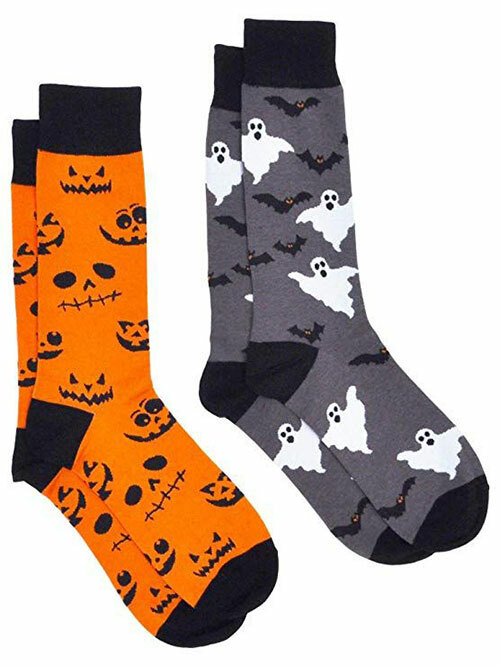 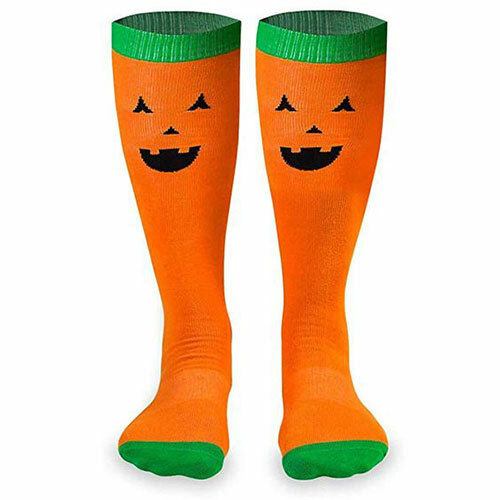 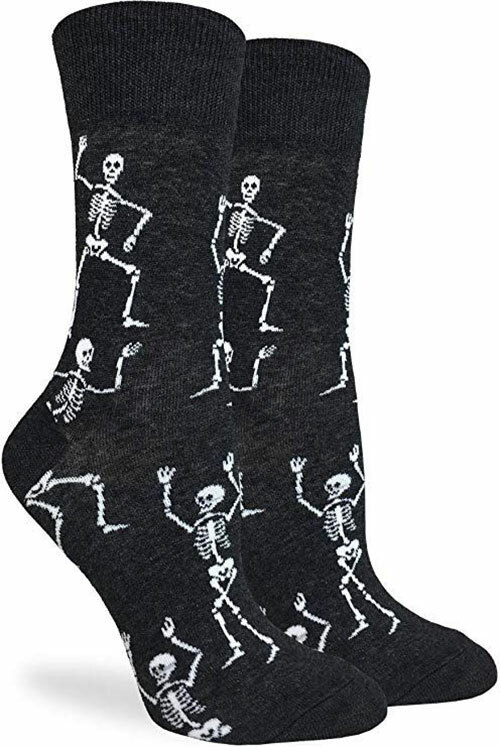 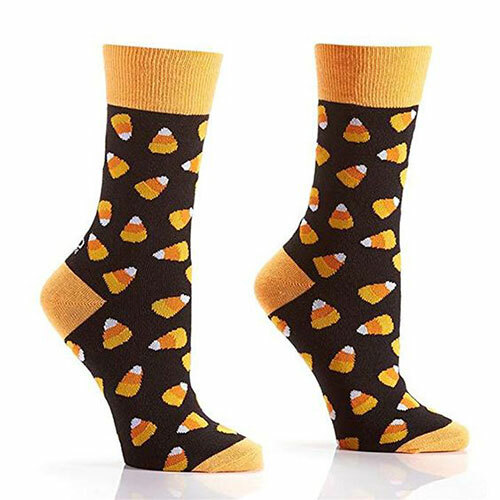 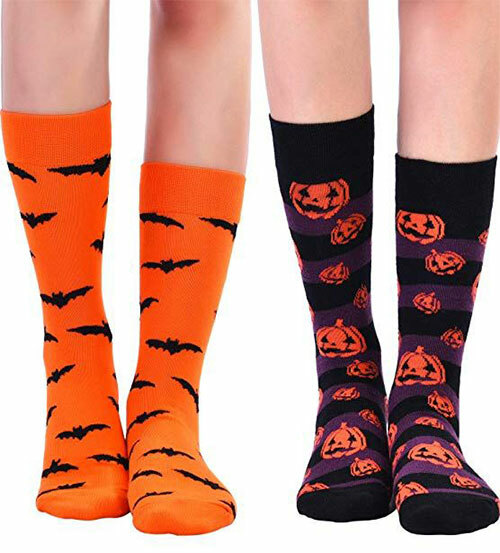 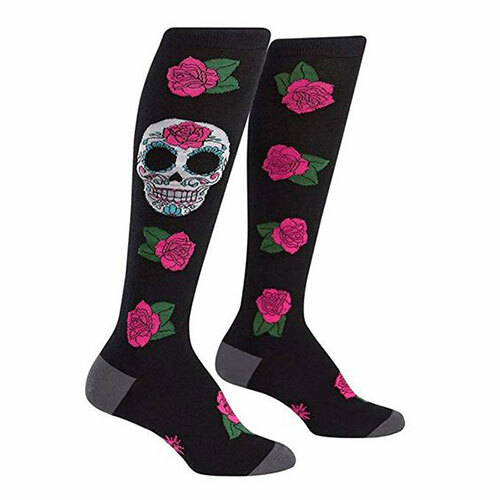 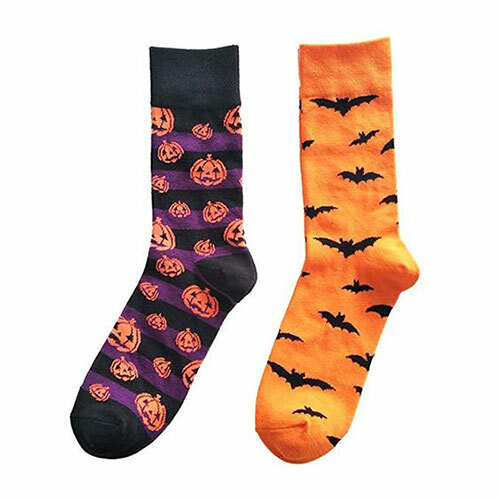 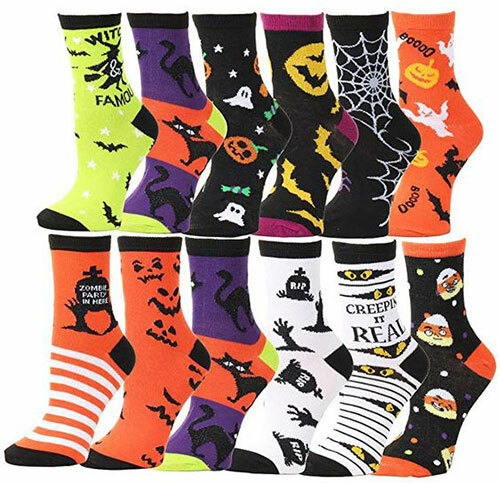 Today’s post is 12+ Halloween-Themed Socks/ Stockings For Girls & Women 2018 which is showcasing economic and trendy stockings for Halloween. 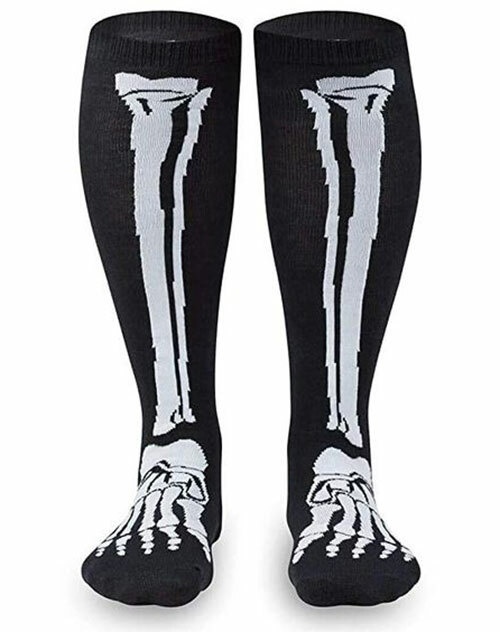 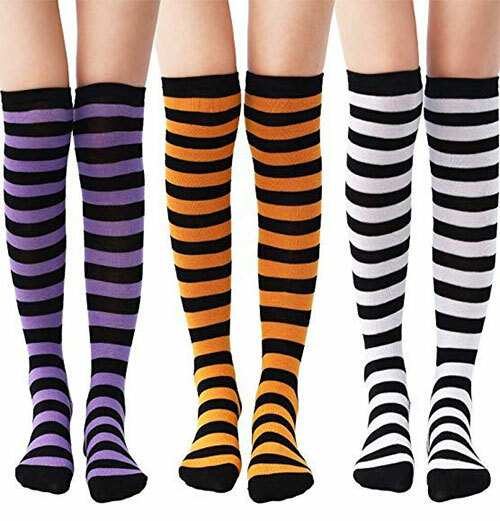 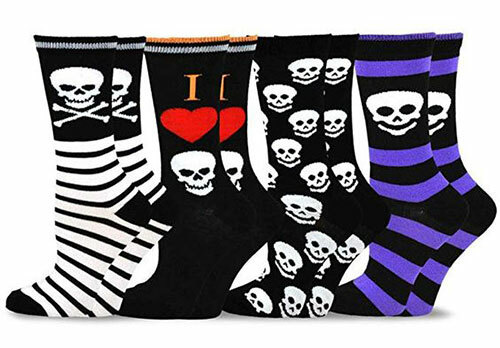 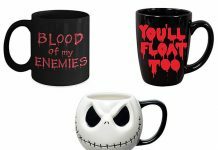 The post includes striped, pumpkin, bat, bone, sugarskull, candycorn, blood print etc short and thigh high long socks. 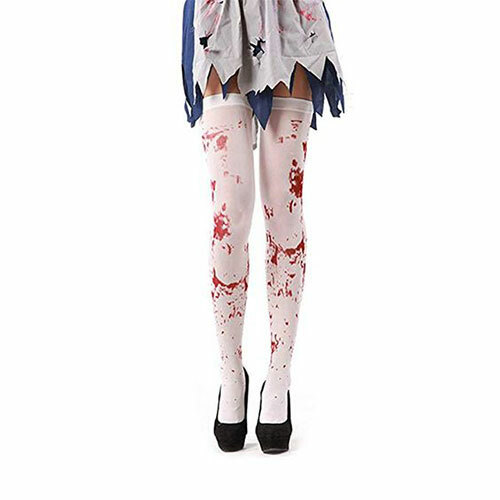 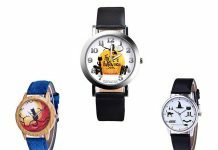 You can easily buy any of them by following the links down below every image.